This is me. 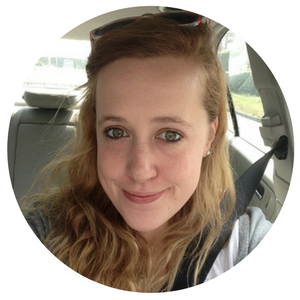 I’m Alice, a twenty-something copywriter and marketing girl, and the author of this blog. I don’t normally wear that much makeup. I’m based in England, near London. I loved university so much I went twice, and am the proud owner of a BA and and MA in English Literature – I really really love reading. And Tea. And that is how Copy and Tea came in to being. This blog is borne out of my desire to write about anything I want to – I love that I get paid to write, but I don’t often get the chance to just write about what I want to, and the things that interest me. My tastes are very eclectic… so be prepared!